Zombie debt is debt that is supposed to be discharged or beyond the statute of limitation, yet collectors are trying to collect upon it anyway. In most situations, this collection is not allowed under law and is subject to counterclaims and suits for damage. Call today to see how we can help. There is a growing trend by debt buyers to purchase zombie debt. Zombie debt is any debt that cannot be collected upon legally. It might be because the statute of limitations has passed and they cannot sue you. It might be because the debt was discharged in bankruptcy. It might even be because you already paid it off or the debt was sold to multiple collectors. 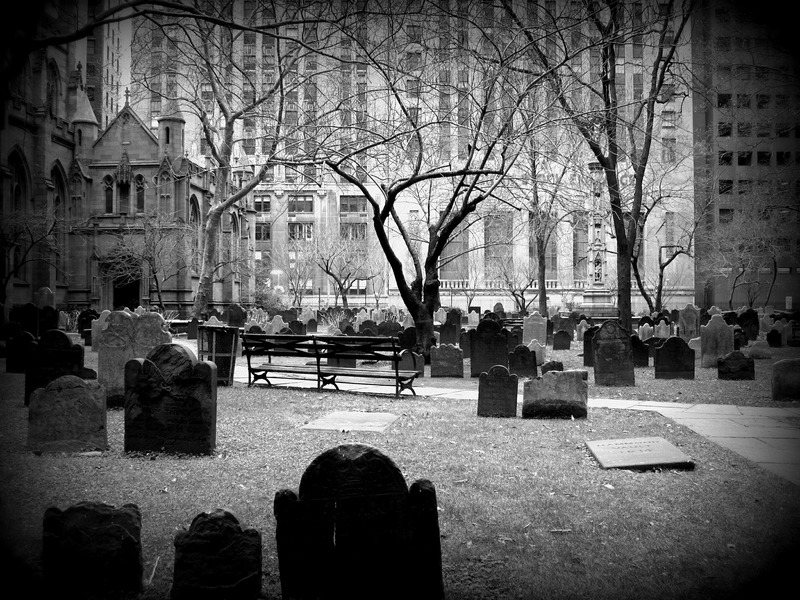 The term “zombie debt” comes from the debt rising from the grave to haunt you again. We have many ways to fight zombie debt. Here are a couple of scenarios and options that we can offer. If a debt was discharged in bankruptcy, it is a violation of the discharge injunction of bankruptcy (11 U.S.C. § 524) to attempt to collect it. 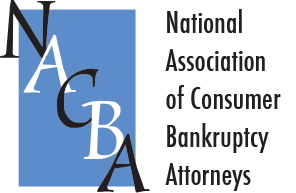 We can bring a contempt action in bankruptcy court and seek damages and attorney fees against any collector attempting to collect discharged debt. Bankruptcy Judges take the discharge orders they issue very seriously and have no sense of humor or mercy for this type of behavior. As a law firm that frequently litigates and appears in bankruptcy court, we know how to bring contempt motions and obtain a just result for you. Placing a false tradeline on your credit report is violative of the FCRA (Fair Credit Reporting Act) and may also be violative of the Washington State Consumer Protection Act (RCW 19.86) as an unfair business practice. If a debt collector attempts to hold your credit report hostage, we can help. We can write a letter on your behalf of the loan agency or buyer to explain the nature of the debt and steps we are taking to correct it while requesting they use their discretion to ignore the individual trade line. We can write a letter to the offending company explaining in detail the legal recourse you have available to you. We also can file a lawsuit and force a resolution and settlement. If you are trying to buy or sell a house or other major purchase and are being held hostage by zombie debt, give us a call to see how we can help. Some unscrupulous debt collectors or even original creditors will take your money and still sell the debt. We can track the chain of possession to each offending entity and allege affirmative defenses to any collection suit based on prior settlements. We can also counter claim or file a lawsuit based upon these illegal actions. You may be entitled to statutory damages, actual damages, and attorney fees. Call today for a free phone consultation.